We love the story behind this one. This couple got engaged on a gondola whilst holidaying in Venice! 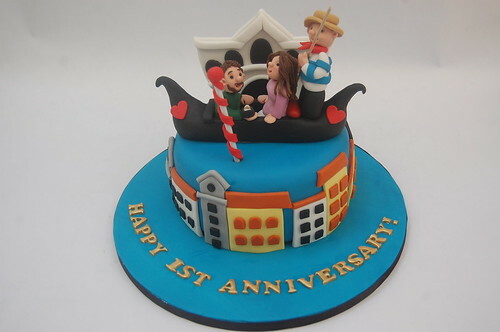 The Venetian Gondola Cake – from £90.